MGN Events has unveiled a brand refresh, following continued contracts with ABinBev, trainline.com, Waitrose and Tesla. 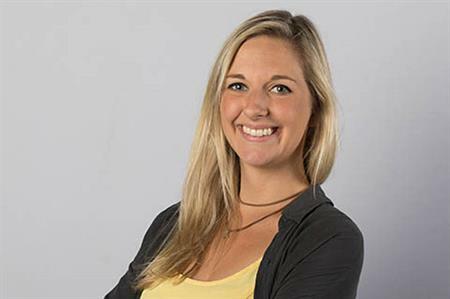 The agency has also hired Lucinda Farmery as an event co-ordinator. Mike Walker, MD at MGN Events said: "Since 2011, MGN Events has really taken off and the company has grown consistently each year through continued investment in personnel, products and services. At this point, a brand refresh, new cleaner logo and new website that can be used across all digital platforms helps us to ensure clarity and allows us to continue to grow the brand as our business evolves and our market becomes more defined. "Our client base also continues to expand and we have been delighted to continue to work with big brands including ABinBev, trainline.com, Waitrose and Tesla. "With a team of eight full-time professionals and our recent move to a brand new 2,000 square foot warehouse and office space in Egham, Surrey, we are positive and excited about our future."